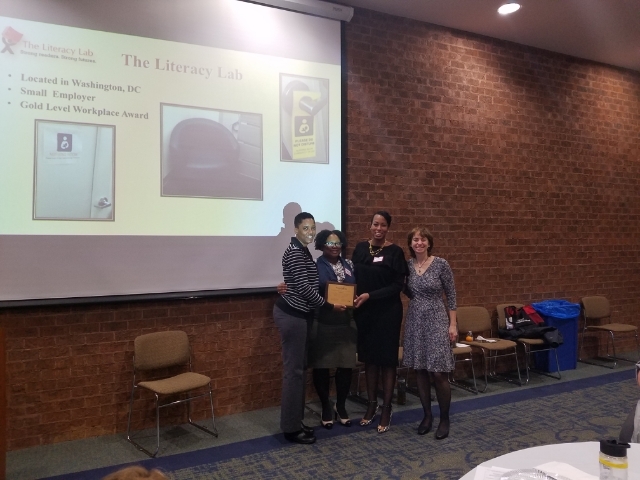 Gold Level Workplace Award The Literacy Lab supports breastfeeding mothers through their family-friendly policies and benefits. 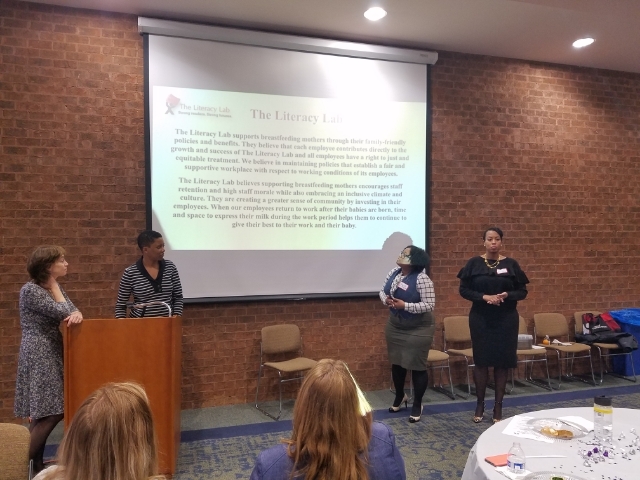 They believe that each employee contributes directly to the growth and success of The Literacy Lab and all employees have a right to just and equitable treatment. 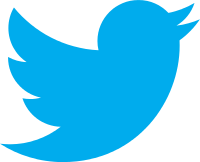 We believe in maintaining policies that establish a fair and supportive workplace with respect to working conditions of its employees. 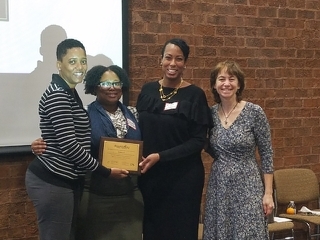 The Literacy Lab believes supporting breastfeeding mothers encourages staff retention and high staff morale while also embracing an inclusive climate and culture. They are creating a greater sense of community by investing in their employees. 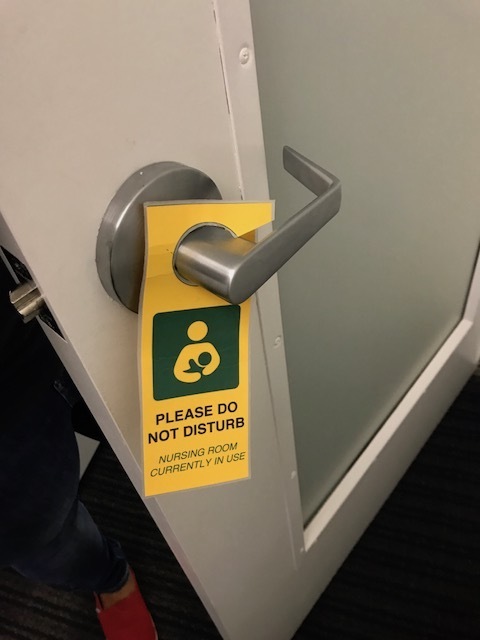 When our employees return to work after their babies are born, time and space to express their milk during the work period helps them to continue to give their best to their work and their baby. 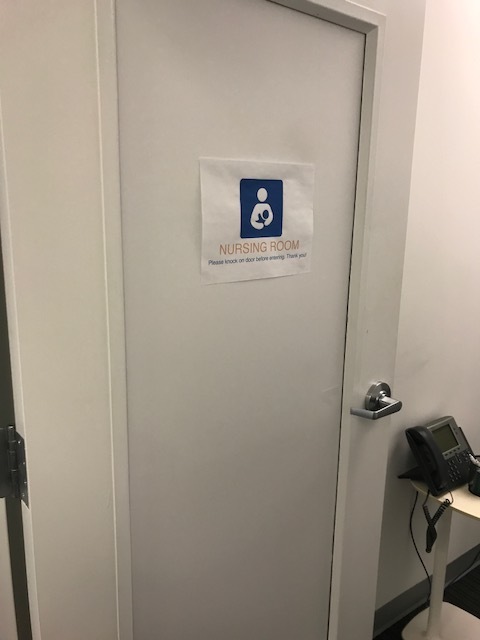 On my first day in the office, I was given access to the nursing room and met 2 moms in the office who were also breastfeeding. I received tips and support from them as well as encouragement from my supervisor to take the breaks that I needed throughout the day. I was allowed to work a compressed work-week and spend some days working from home so that I could spend more time with my son. 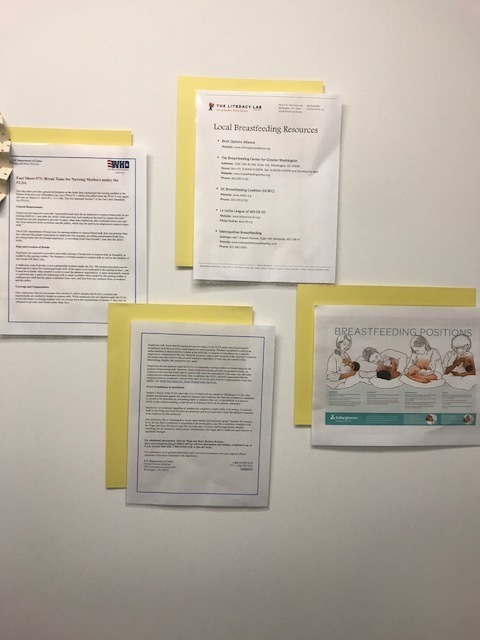 Prior to a week of off-site training, I was asked if I would need access to a space to breastfeed during the training. 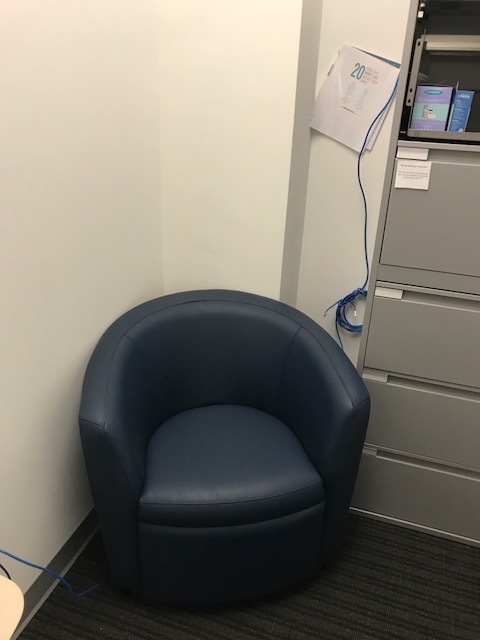 Although, I did not have a need for the space, the fact that my employer thought enough of me and my needs to even ask pleasantly surprised me!